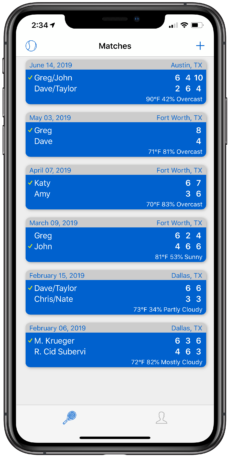 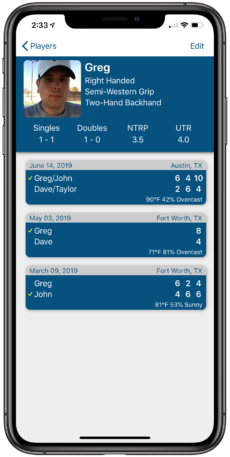 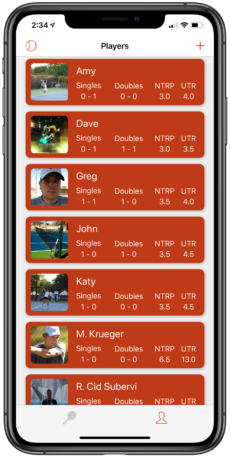 MatchTrack is a simple and powerful tennis scorekeeper for iOS. 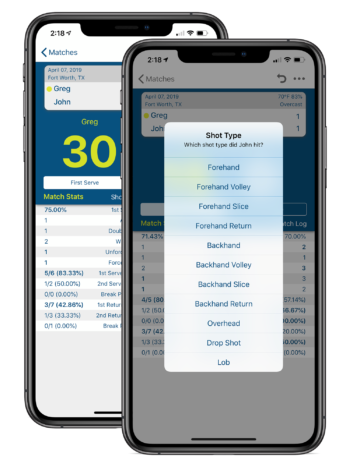 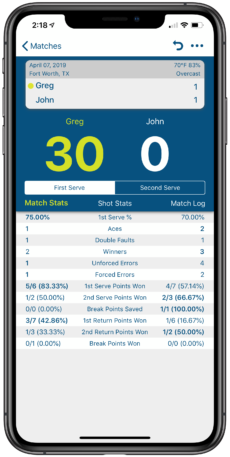 Jump right into a match and track the score, serving percentages, break points, shot types, and much more. 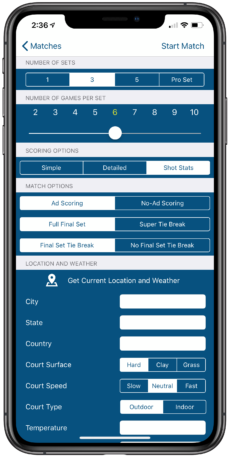 All in an easy-to-use app that doesn't require an account or any personal info from you. 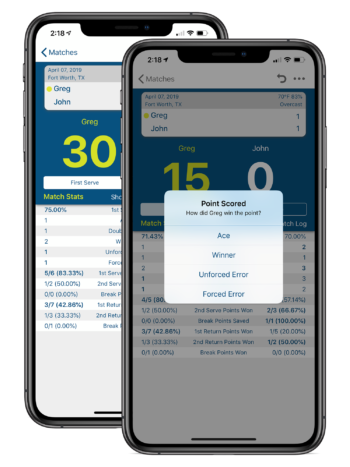 Download MatchTrack today and start scoring!